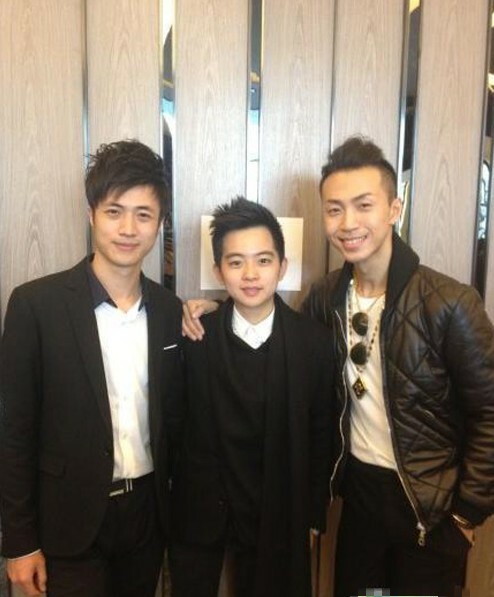 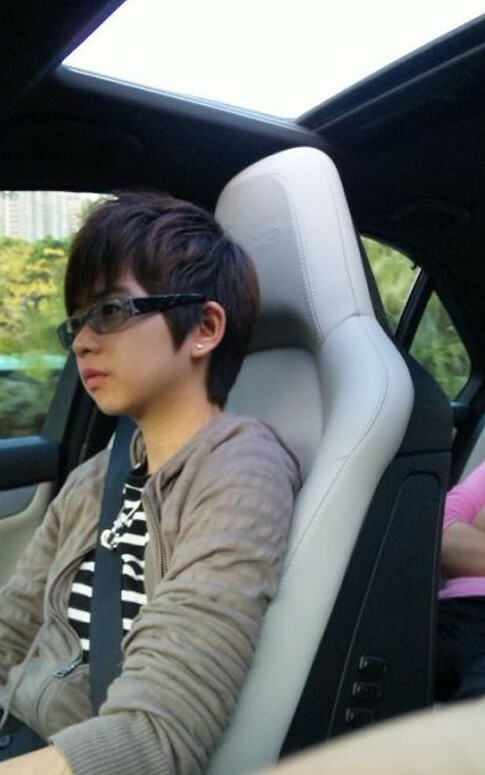 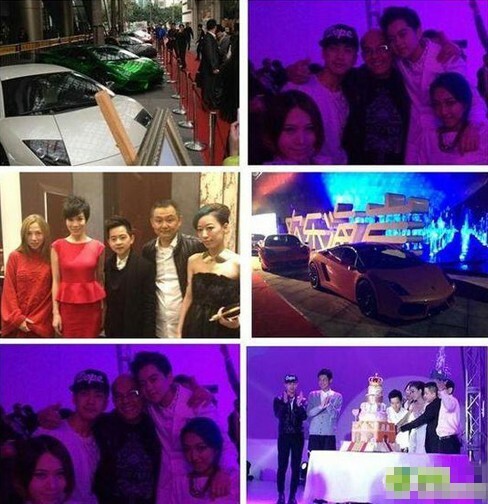 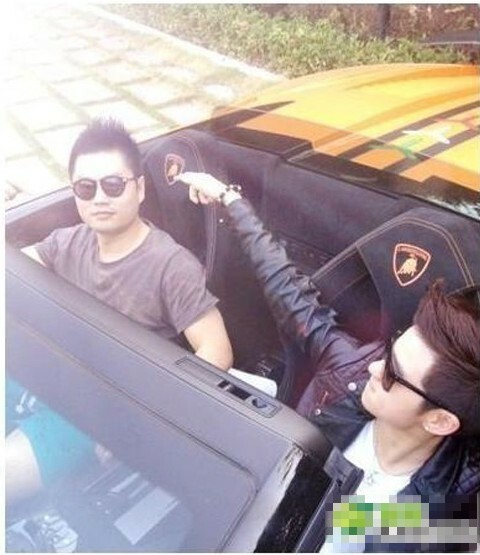 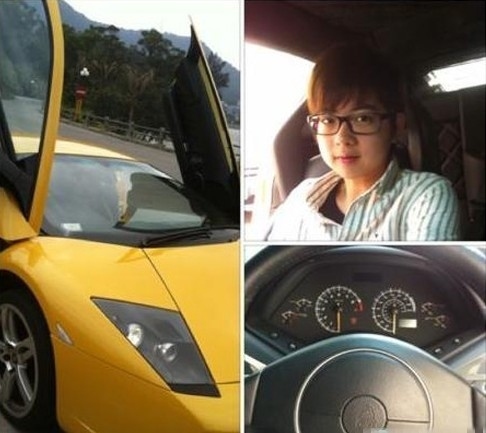 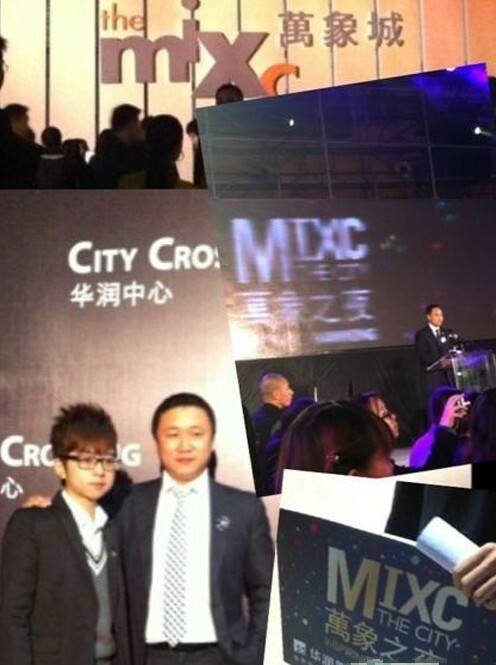 Meet Zhang Jiale, China`s 22-Year-Old Tomboy Heiress. 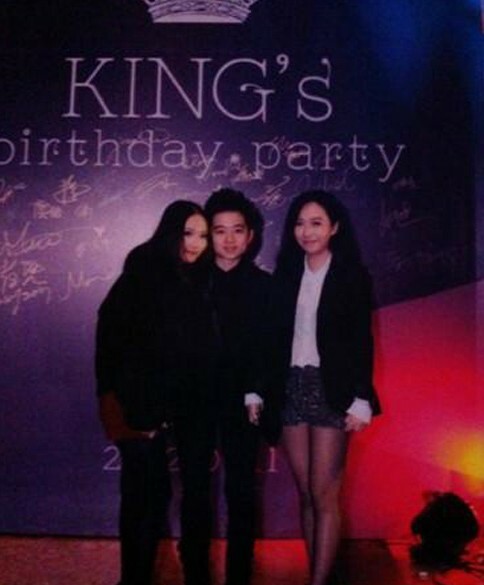 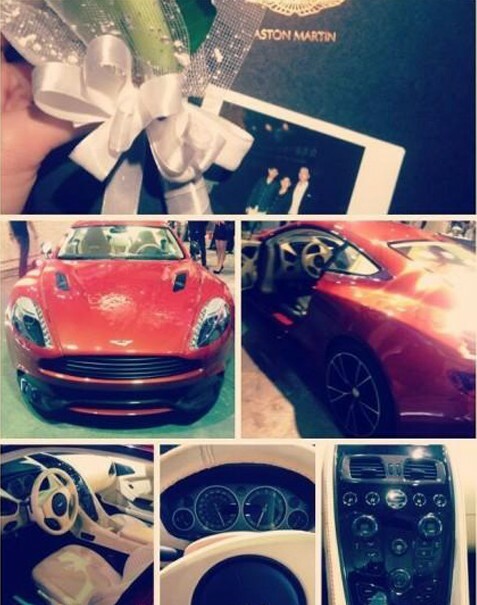 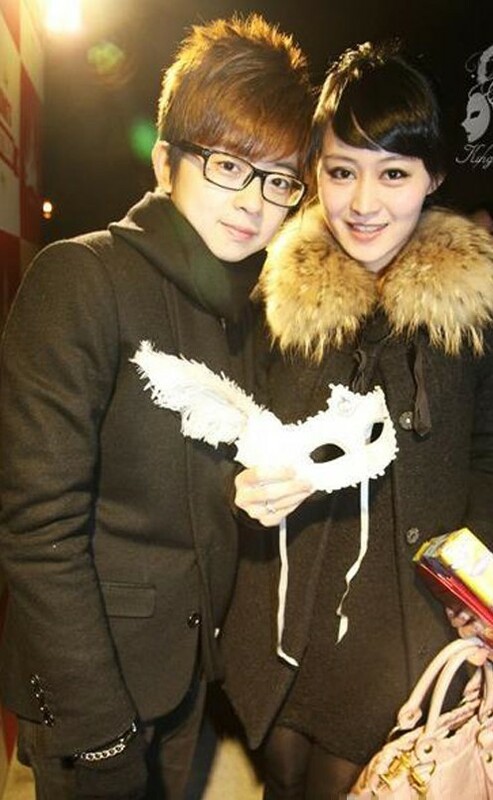 Zhang Jiale is the daughter of wealthy insurance and electronics businessman, Zhang Jun. 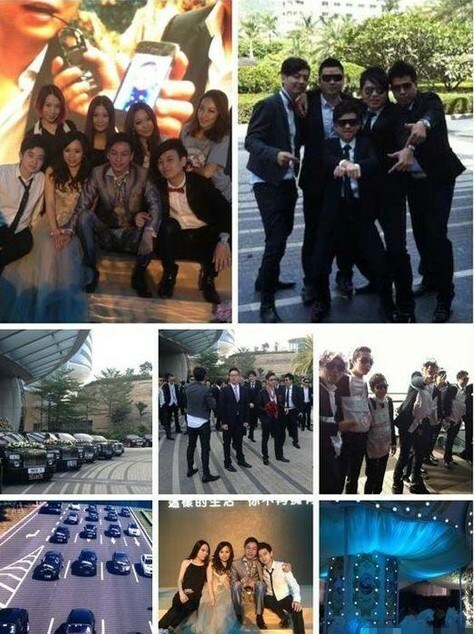 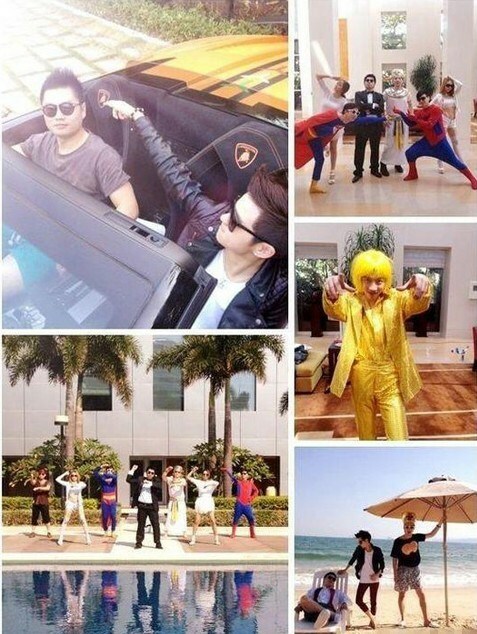 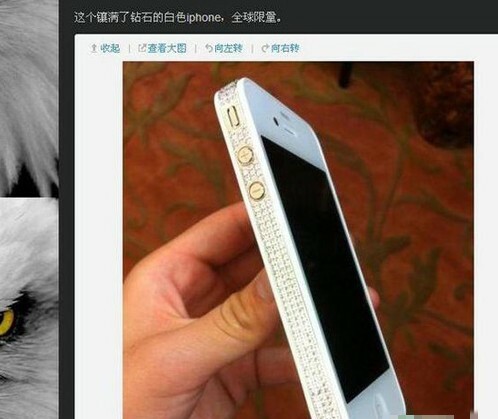 Photos of her glamorous lifestyle recently went viral on China`s version of Twitter. 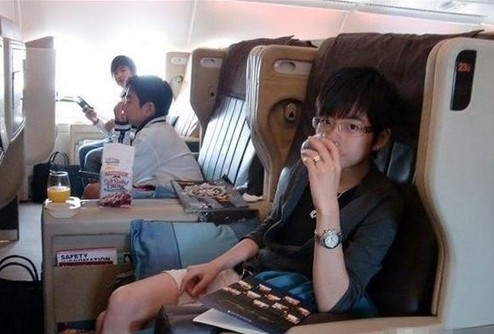 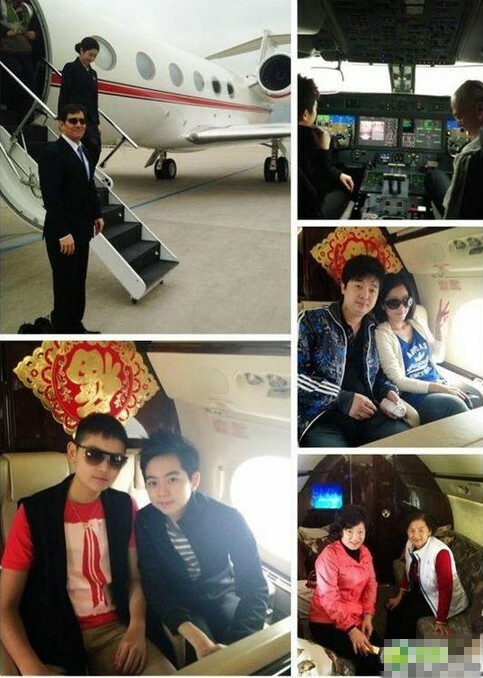 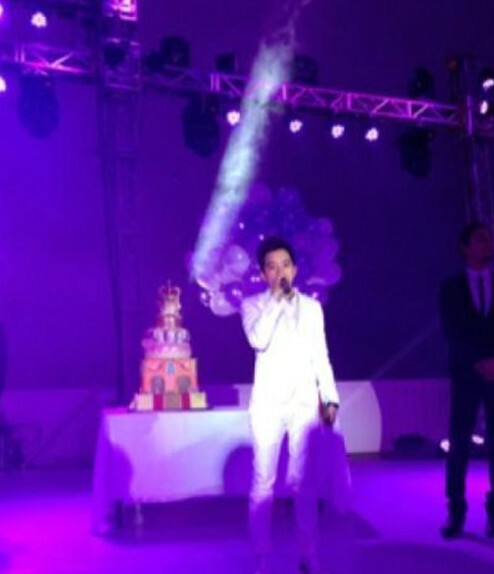 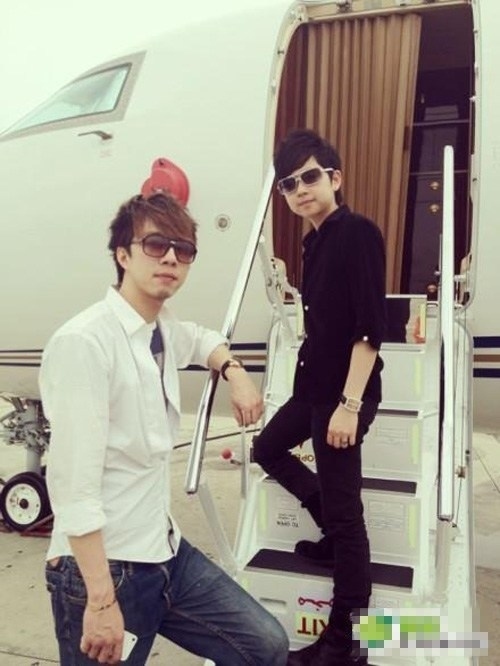 The heiress takes photos aboard private jets and at swanky parties, looking a lot like China`s version of Rich Kids Of Instagram. 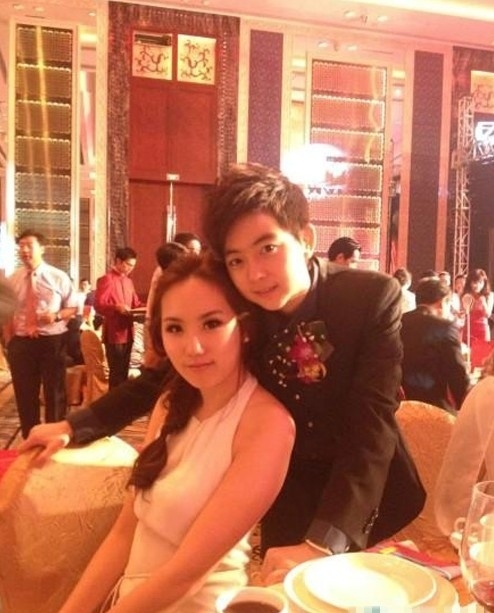 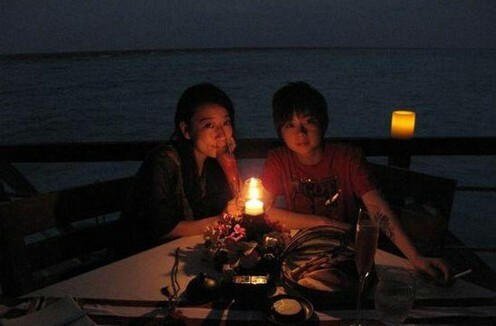 It is rumored that Jiale is currently dating a 19-year-old model named Vanessa Yang.